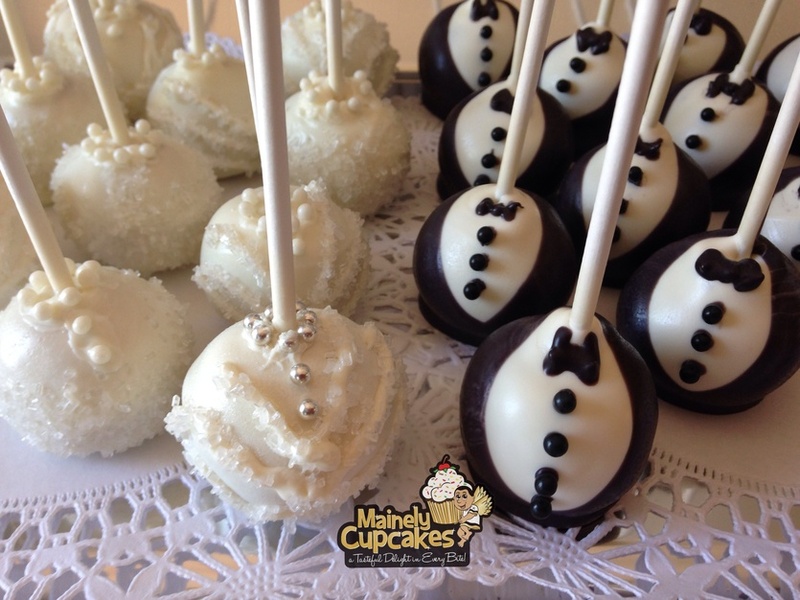 Mainely Cupcakes, LLC is an online family owned and operated home-based business. 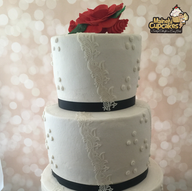 Our cupcakes and cakes are never mass-produced, each batch is made to order, always something new, and there’s a tasteful delight in every bite! We love being able to bring gourmet cupcakes to the community. 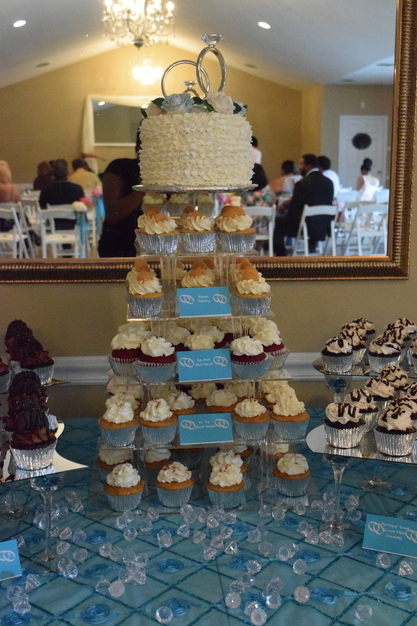 We take great pride in making the best gourmet cupcakes in Charlotte. Our mission is to satisfy every customer! 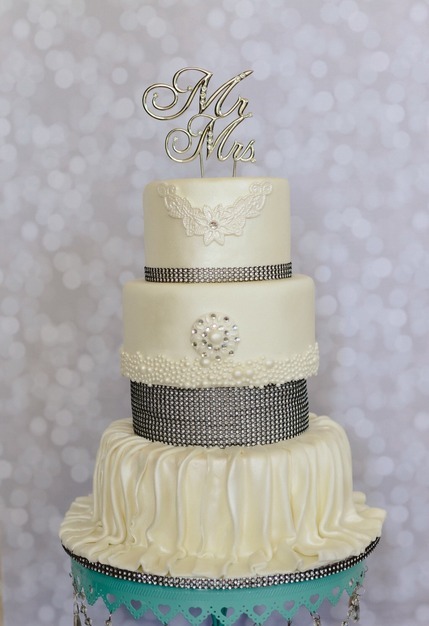 Our inspiration, passion, and enthusiasm to create the perfect product only matches the love we have for baking. Please visit my web page under the wedding tab for the outlined wedding details. 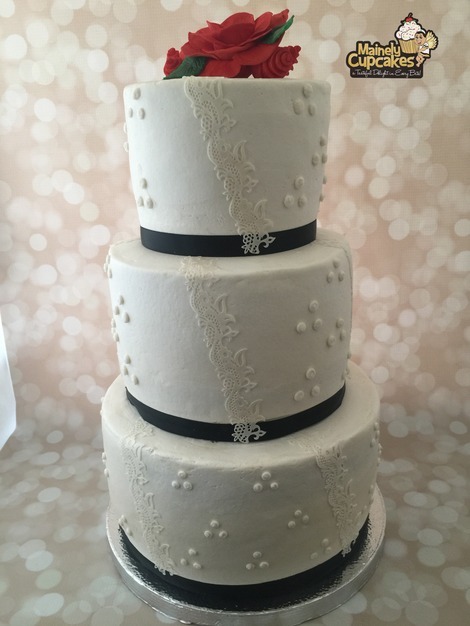 Cassandra went above and beyond my expectations in making amazing wedding cakes for my husband and I. They were delicious and gorgeous. This vendor is very personable! 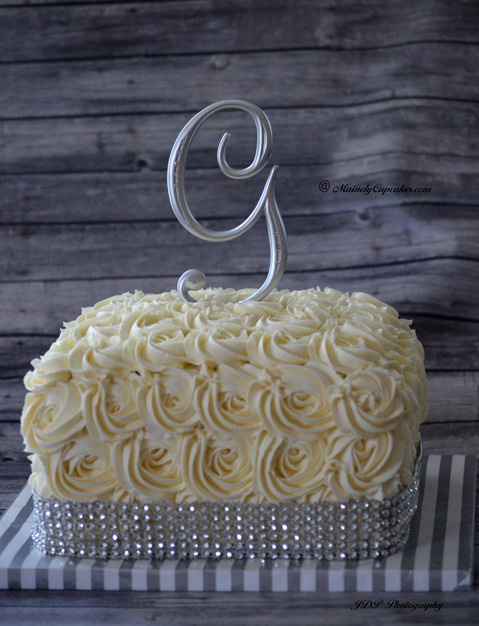 Her cakes not only look stunning, but taste delicious as well!!! I won't use any other vendor for any occasion except her! I highly recommend he for any event. I not only received absolutely delicious desserts but superb customer service as well. Cassandra was able to give us EXACTLY what we had envisioned and more. They truly go above and beyond for their customers and I plan to use them over and over for every special event in our future. Thank you! Excellent customer service. I was able to describe what I wanted, and I got exactly that! 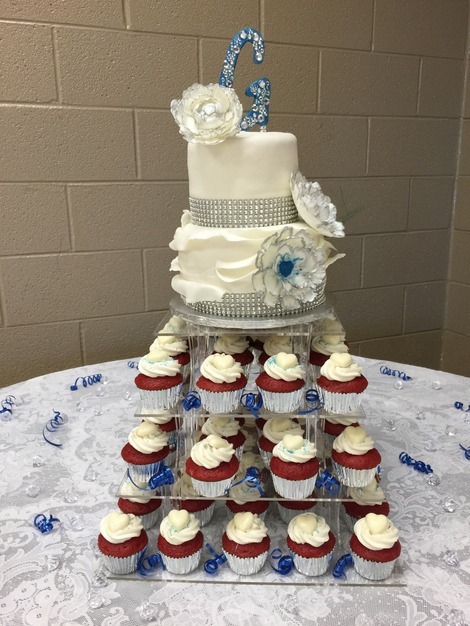 My wedding cake and cupcakes were beautifully decorated. And every flavor was decadent and absolutely delicious! 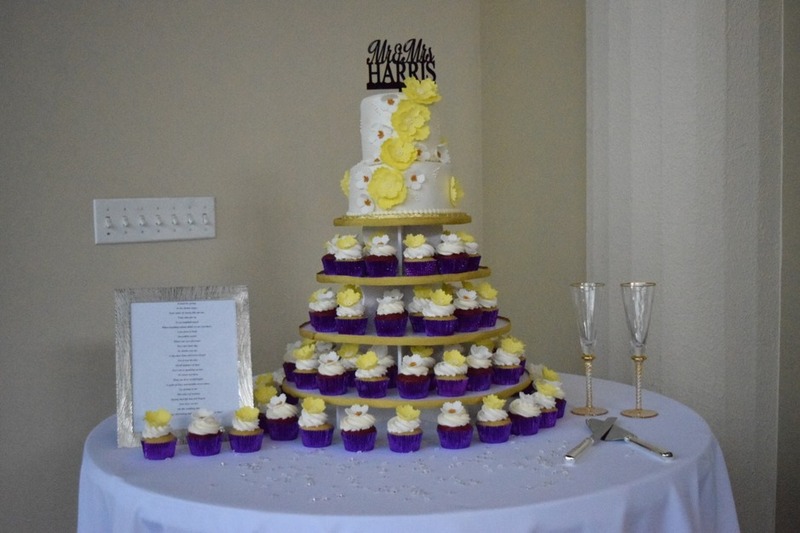 We were extremely happy with the job Mainely Cupcakes did. Thank you so much Karyl! 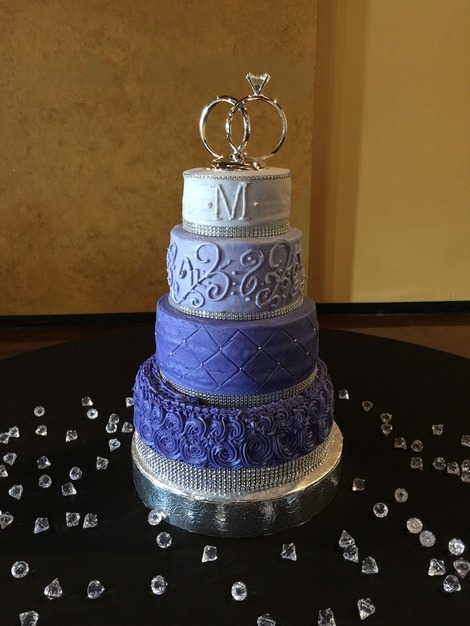 We are so glad that we were able to help make your wedding day amazing. Our goal is customer satisfaction while bringing your vision to reality, and we are extremely proud that we were able to accomplish that. 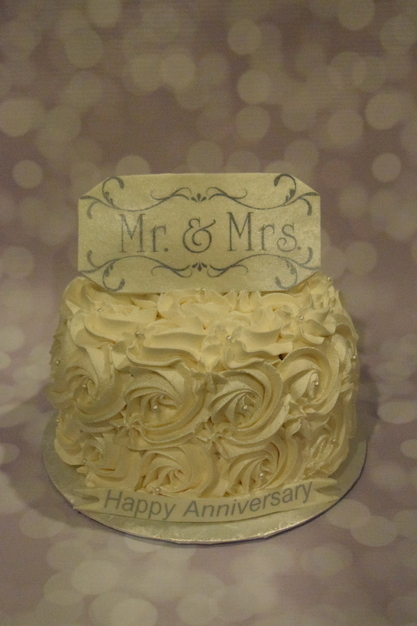 Thank you again for choosing Mainely Cupcakes! 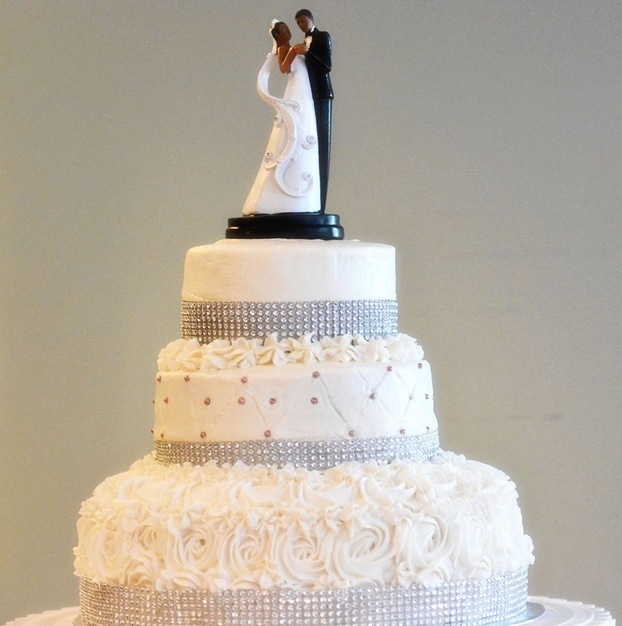 My cake styles are depended upon the bride's choice.